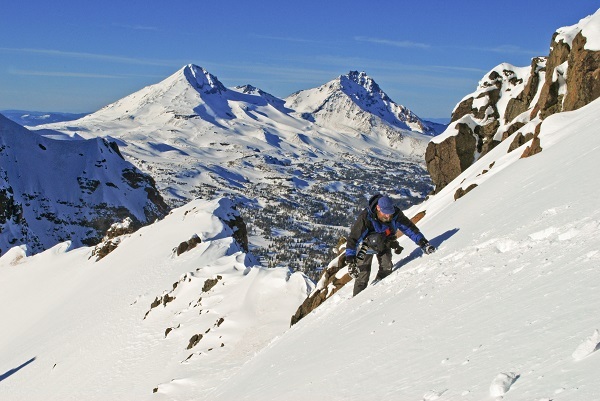 Whether you’re looking for a quick morning hike or an all-day trek, climbing Oregon’s buttes provides some of the best views the state has to offer. Snow-capped mountain ranges, awe-inspiring night skies, wildflowers and migrating birds make for butte-iful adventures. 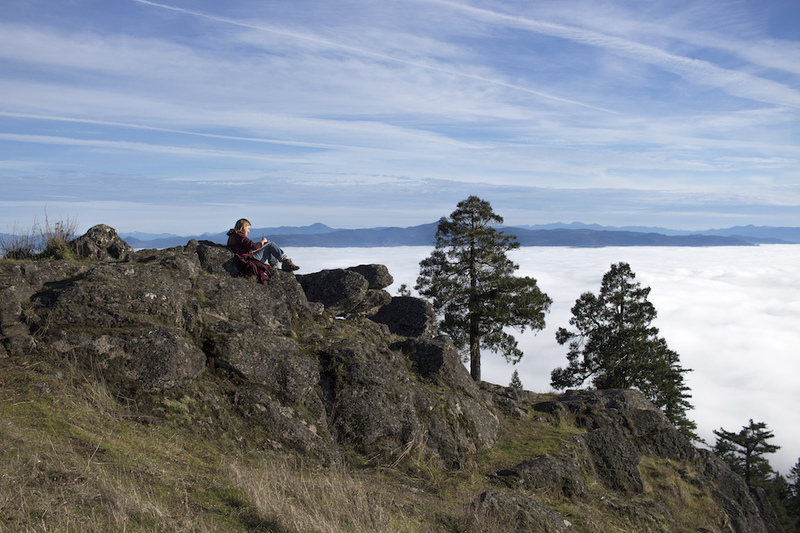 A short but steep hike up this butte (1,600 feet of elevation gain) rewards you with panoramic views of the Cascade Range. In early summer, notice the various species of colorful wildflowers on your way up. 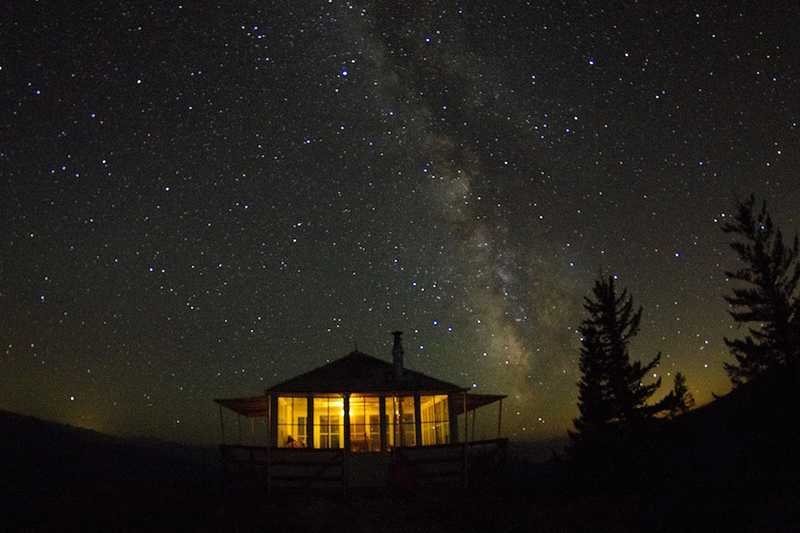 At the summit, check out the lookout tower and old cabin—but don’t enter them, as they’re inhabited by a fire lookout staff. 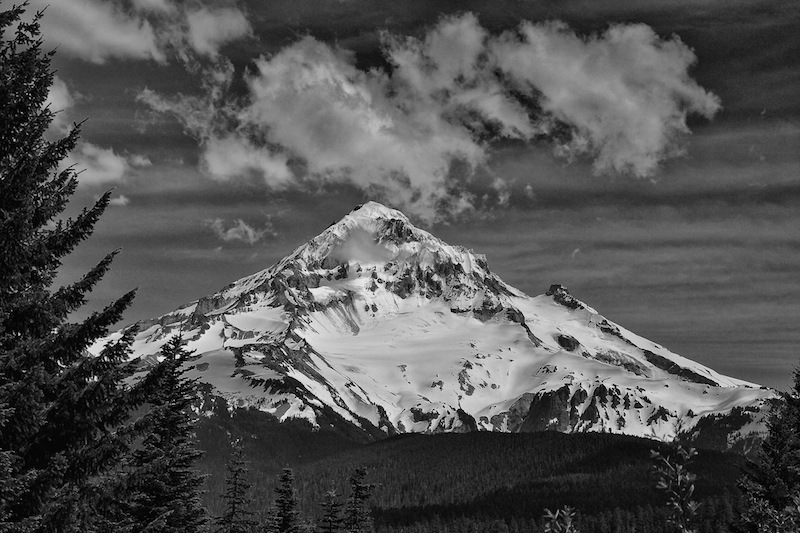 In fact, in 1910, the butte served as one of Oregon’s first fire detection lookouts. Popular among Eugene locals and university students, the hike up Spencer Butte is a moderate 1.7-mile loop to the summit and back. 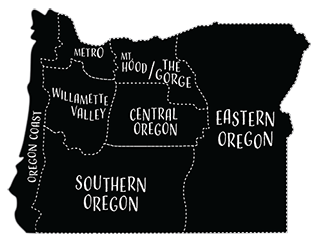 Its convenient location on the edge of Eugene makes it crowded at times, but it is accessible year-round. 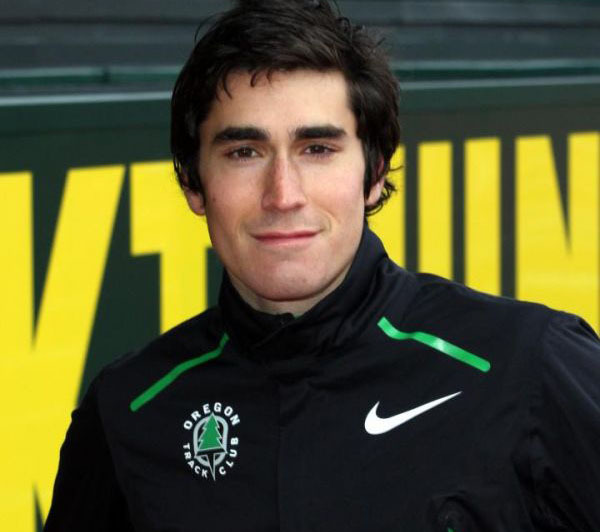 The summit offers views of Eugene and the rolling hills beyond, along with the giant yellow “O” over Autzen Stadium. Cook’s Butte is less about the summit views and more about the scenery along the way. The best way to experience this trail is to start at the Hazelia Field Trailhead, move into Luscher Farm and finish by heading up the summit of the butte. The 4.4-mile trail explores varied landscapes—an old dairy farm, colorful gardens, a meadow and the wooded park—with views of the Coastal Range at the top of the butte. Out in the Salmon-Huckleberry Wilderness, this out-and-back trail to the top of Salmon Butte is a lengthy hike of 11.8 miles, gaining more than 3,000 feet in elevation. Not in vain, though, as views from the summit span the Three Sisters all the way to Mount Rainier. In June, the area hits its prime as rhododendrons and wildflowers are in full bloom. Nonetheless, this trail has been rerouted and can be confusing, so be sure to look up credible directions before setting out. Amidst the Lava Lands at Newberry National Volcanic Monument lies a fully-accessible, paved trail to the summit of Lava Butte, a cinder cone on the flank of Newberry Volcano. This easy, 2-mile hike presents views of Central Oregon’s mountains as well as fields of black lava rock. For further accessibility, the Lava Lands Visitor Center offers $2 shuttle rides to the summit and back. Though the view is beautiful, it isn’t the main draw to Bonney Butte. 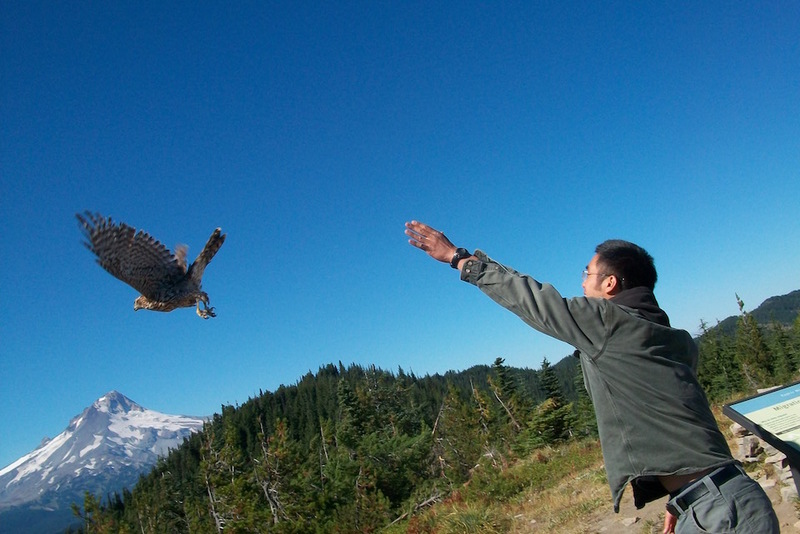 Rather, the raptors that fly overhead during migration season in September and October bring crowds to the summit. During fall migration, volunteers from Hawkwatch International gather to count and band the hundreds of hawks and eagles that soar through. Observers can experience the rare chance to see many of these birds up close, with an educator onsite to answer questions and explain the purpose of counting and banding. On Highway 22 near Detroit is Gold Butte Trailhead. 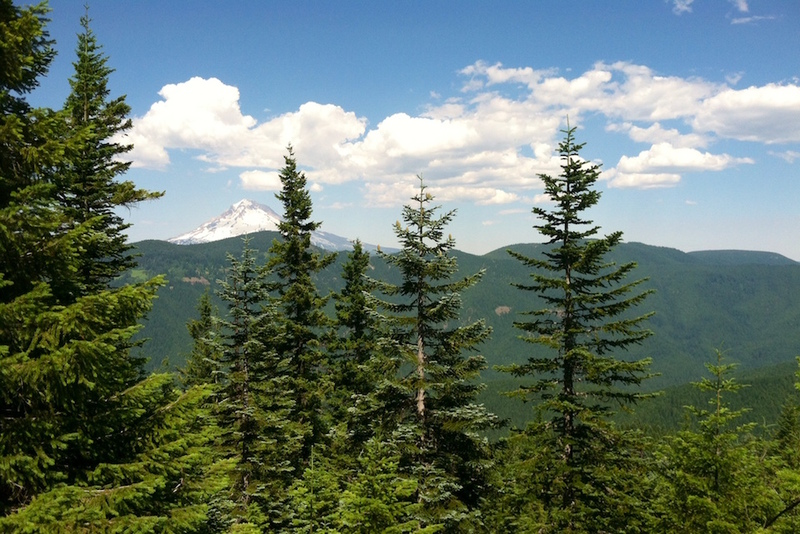 Follow this trail for 1.6 miles and find yourself at the summit, overlooking the Cascade Range. If fifteen minutes at the summit isn’t enough, stay the night at Gold Butte Lookout, a restored lookout tower that takes overnight reservations. When the sun goes down, an astronomer’s dream appears, with stellar views of the stars and planets above.